A collection of rare footage you won't find elsewhere. Original rare film and videos, newsreels and photographs from private collections. 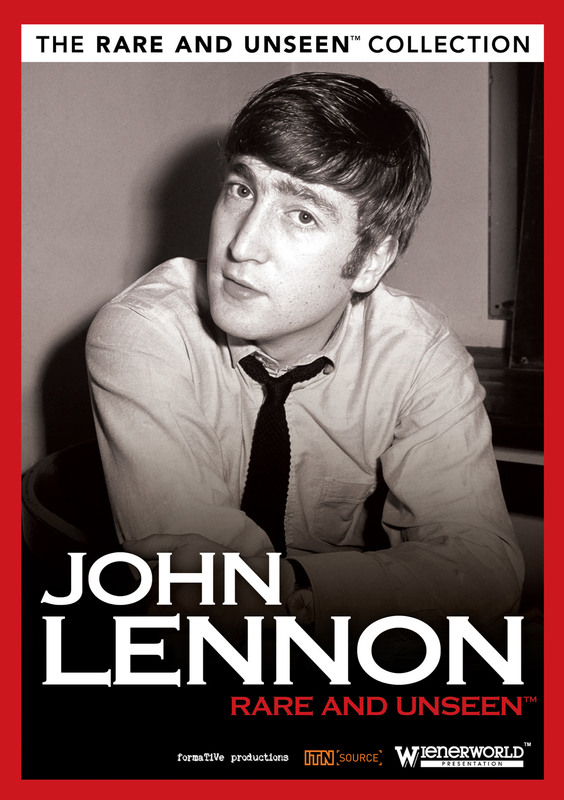 In the next title in our "Rare and Unseen" series, we take an inside look at the excitement, the thrills and the sheer talent of the man who made it as one of the world's most successful solo artists after his departure from the Beatles in 1969: John Lennon. From his musical and songwriting input with the Beatles (especially his partnership with McCartney) to his astronomical solo career, Lennon has certainly had a major impact in the music world. He played, he recorded and conquered the planet for two decades. This brand new DVD release is a collection of rare footage you won't find elsewhere! 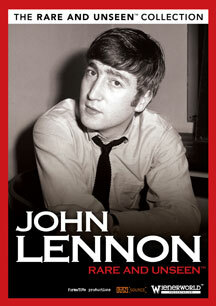 Features original rare film and videos of the singer, newsreels and photographs from private collections. Features lots of early footage not seen since the late 60's and early 70's.